Bavaro finished with over 1,000 receiving yards and four touchdowns in his sophomore season. His inspiring play would jump-start the New York Giants en route to the Super Bowl. He was instrumental to the Giants passing attack, nicknamed the “Big Blue Wrecking Crew,” and he played a pivotal role in the title game. 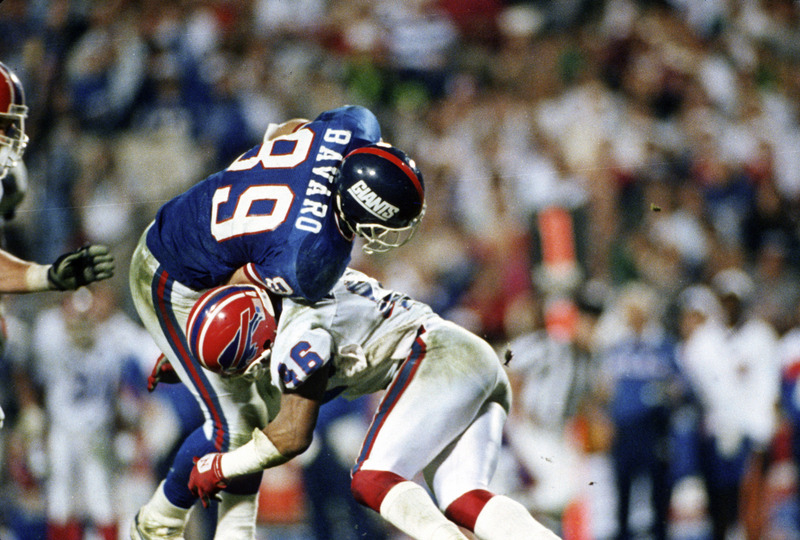 Bavaro had four catches for 51 yards and a touchdown in New York’s 39-20 victory against the Denver Broncos. 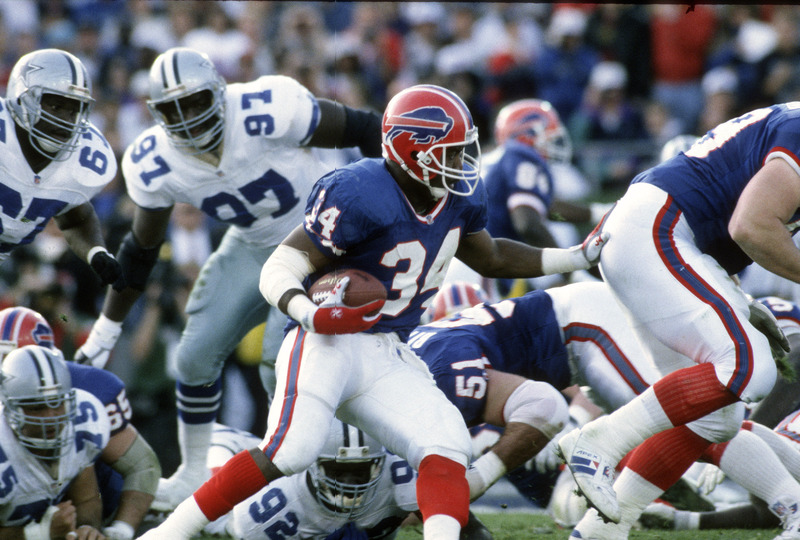 The running back wasn’t a Pro Bowler, but he did play a significant role in Super Bowl XXII. It was the only game that mattered on his resume. The fifth-round draft pick of the Washington Redskins delivered when the team inserted him in the Divisional round against the Bears and the NFC Championship Game too. 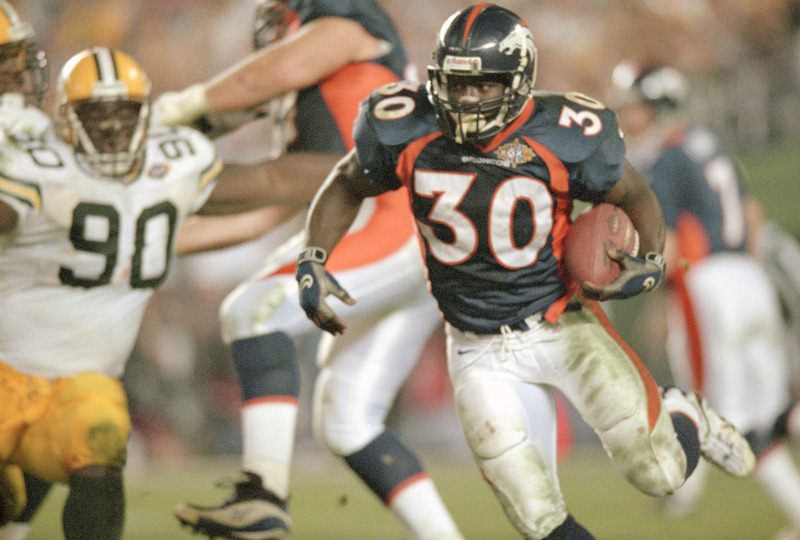 In the title game against the Broncos, Smith set a Super Bowl record for his first career start by gaining 204 rushing yards in the game. The next player ahead was named Super Bowl MVP in 2009, the sixth wide receiver to do so. Thomas isn’t the one to blame after the Buffalo Bills lost four consecutive Super Bowls. The Hall of Fame running back set NFL playoff records with the most career touchdowns and consecutive playoff games with a touchdown. But, in Super Bowl XXV, he displayed an outstanding performance by rushing for 135 yards and scoring a touchdown too. He would have almost certainly won the MVP award if only kicker Scott Norwood didn’t miss a 47-yard field goal attempt with eight seconds left. It seems as if John Elway couldn’t get over the hump in the Super Bowl. But, Davis managed to change all of that for his quarterback and the Broncos. The running back scored the go-ahead touchdown with 1:45 let in the game. Despite suffering a migraine headache that caused him to miss most of the second quarter, Davis managed to win the Super Bowl MVP. The Hall of Famer ran for 157 yards and scored a record three touchdowns in the title game. 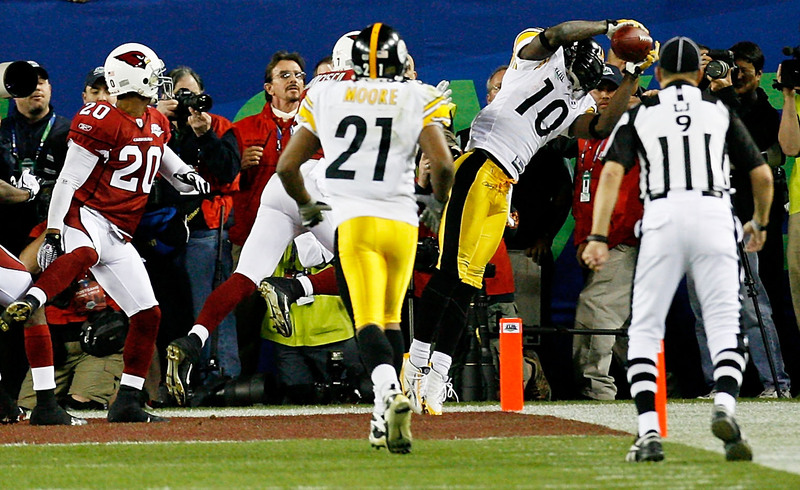 In Super Bowl XLIII, Holmes secured the Pittsburgh Steelers NFL record sixth Super Bowl win. This came after he caught a six-yard touchdown pass from Ben Roethlisberger with 35 seconds remaining. The Ohio State alum caught nine passes for 131 yards, including that game-winning touchdown. In addition, he had four receptions for 73 yards in the final game-winning drive. He was named Super Bowl MVP, the sixth wide receiver and the third Steeler receiver to win the award. 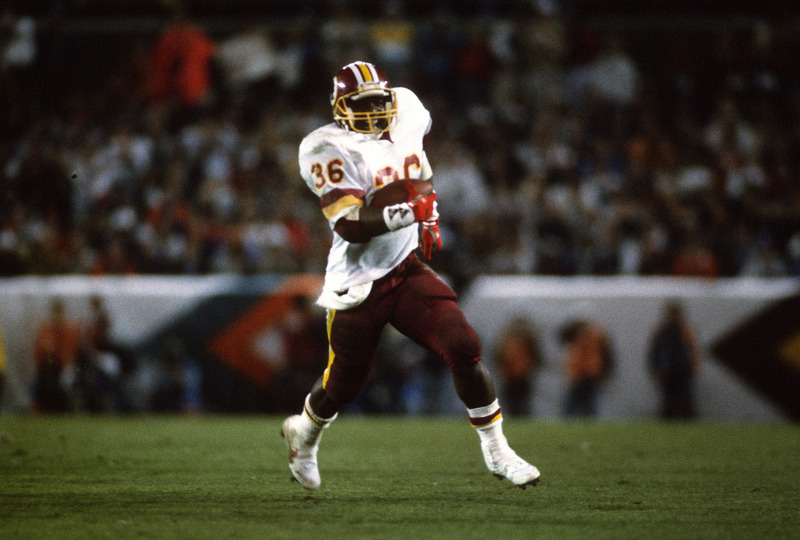 Up next, the greatest return man posted the then-earliest lead in Super Bowl history. The safety was a fifth-round draft pick of the Tampa Bay Buccaneers in 1999. In 2002, he managed to start in all 16 games at his position and was a steady presence on the field. 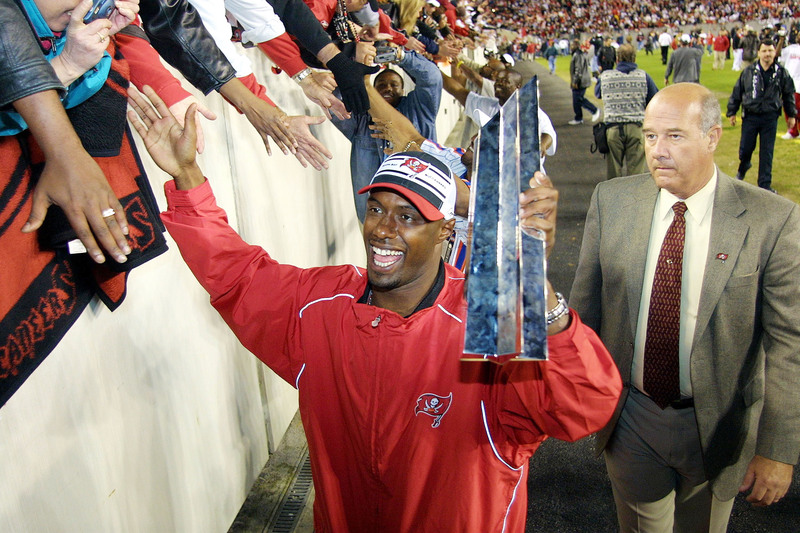 Jackson would be named MVP of Super Bowl XXXVII, recording two interceptions against Oakland Raiders quarterback Rich Gannon. But, Jackson’s margin of victory for the award was the “fan vote” based on internet voting. If it wasn’t for the fans, Johnson wouldn’t have been MVP. Seymour was with the New England Patriots in the early days of their dynasty. 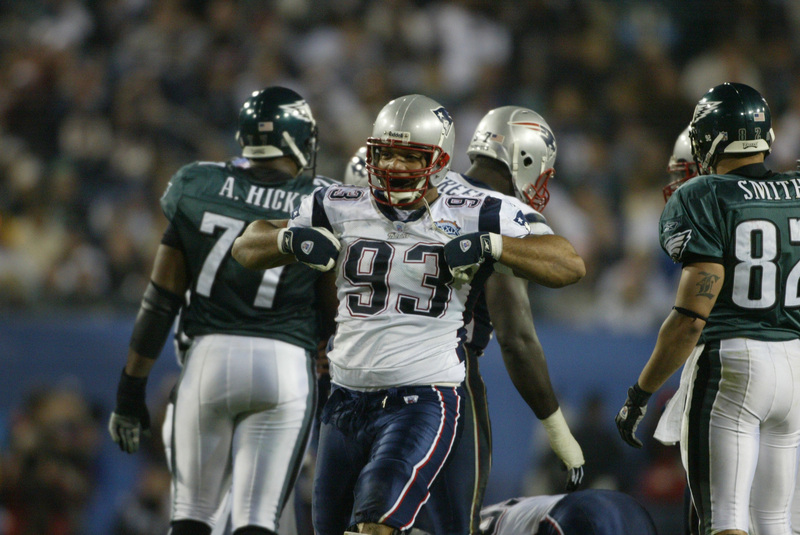 In 2003, the defensive lineman was a dominant force and was named an All-Pro, notching eight sacks. Seymour would go on to have a highlight moment in Super Bowl XXXVIII. Carolina Panthers quarterback Jake Delhomme lost the ball while being sacked. Seymour would recover the ball at the Panthers 20-yard line. At this point in the game, the Panthers had suffered nine yards lost, and lost to the Patriots 32-29. 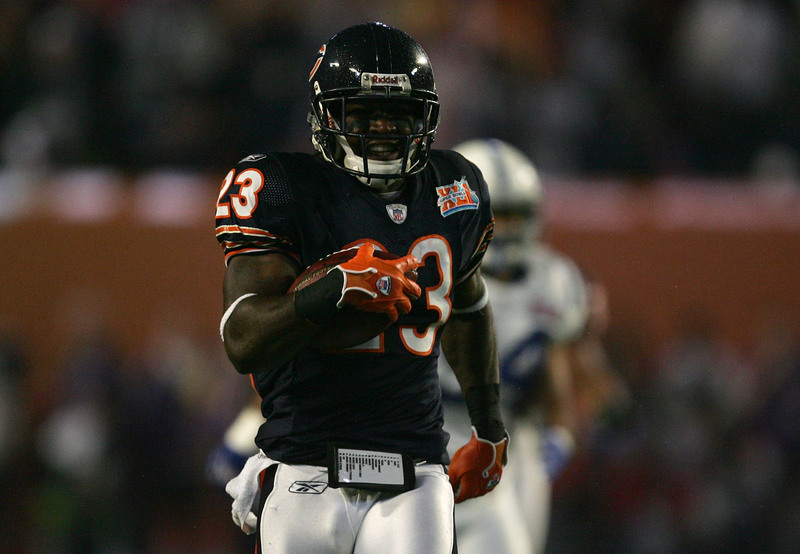 Hester is the greatest return man in league history. Originally drafted as a cornerback, the Miami alum made an immediate impact as a kick returner. 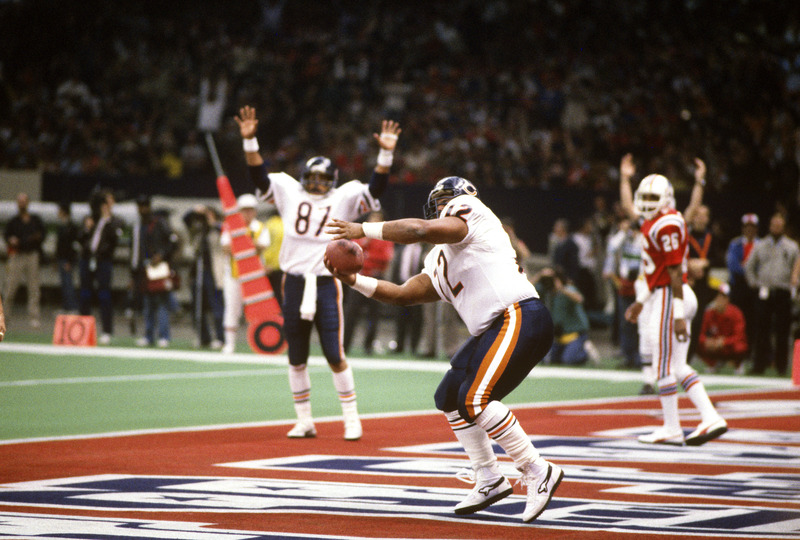 In Super Bowl XLI, Chicago posted the then-earliest lead in Super Bowl history. Hester ran back the opening kickoff 92 yards for a touchdown after 14 seconds of gameplay. The record would be broken in Super Bowl XLVIII when the Seattle Seahawks scored a safety 12 seconds into the game. The next player ahead guided his team to their first Super Bowl victory in 2018. Big Ben’s performance in Super Bowl XL will go down as one of the worst by a quarterback. Nevertheless, the work he did before the big game didn’t go unnoticed when the Steelers made it to the title game. Roethlisberger threw for eight touchdowns and one interception in three consecutive road wins for the sixth-seeded Steelers. Despite the questionable officiating, Pittsburgh became the first sixth seed ever to reach and win a Super Bowl. Smith was already a fierce running back entering his third season. 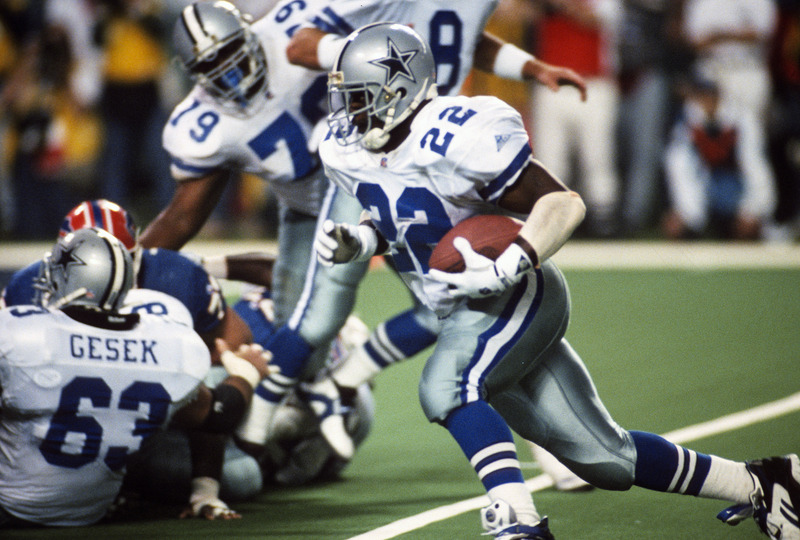 In 1992, he set the Dallas Cowboys single-season franchise rushing record with 1,713 yards. He would become the first player to win the league’s rushing title and the Super Bowl in the same season. 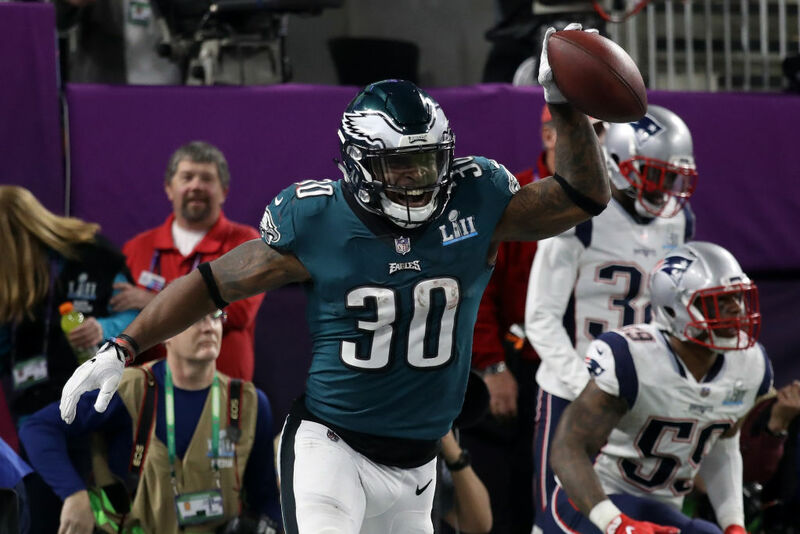 In his first taste of the Super Bowl spotlight, the Florida alum rushed for 108 yards on 22 carries and one touchdown. That would be enough for the Cowboys to cruise past the Bills. In 2017, Clement had an acceptable rookie season. In the Divisional round, the running back had 31 receiving yards and in the NFC Championship game, he rushed for 51 yards and two rushing touchdowns. In Super Bowl LII against the Patriots, Clement would finish with eight rushing yards on three carries. However, he would also gain 100 receiving yards on four receptions including a touchdown. His performance helped the Philadelphia Eagles win their first Lombardi Trophy in franchise history. 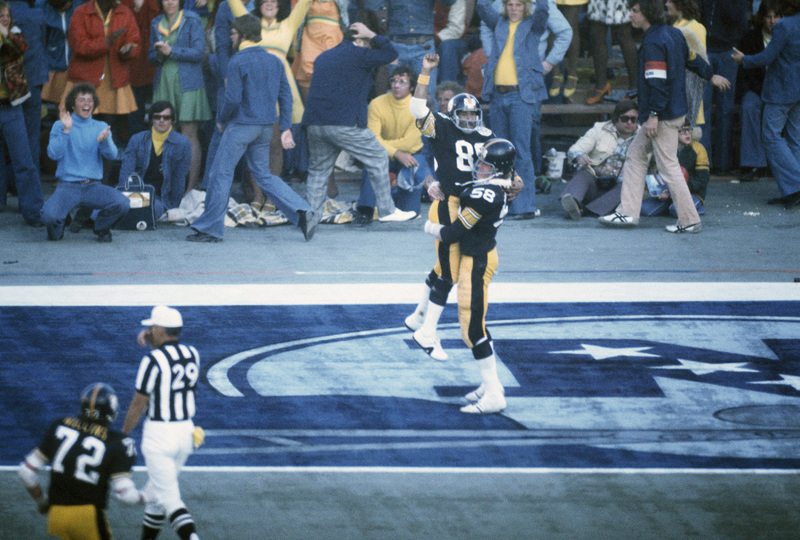 The MVP of Super Bowl X would seal Pittsburgh’s second consecutive title. Wilson was in the driver’s seat for one of the most dominant performances in Super Bowl history. Wilson was coming off a successful rookie season with an even better sophomore campaign. In the Super Bowl, the quarterback threw for 206 yards and two touchdowns. Seattle managed to build a 22-0 halftime lead, then a 36-0 advantage before allowing Denver’s first and only score of the entire game. 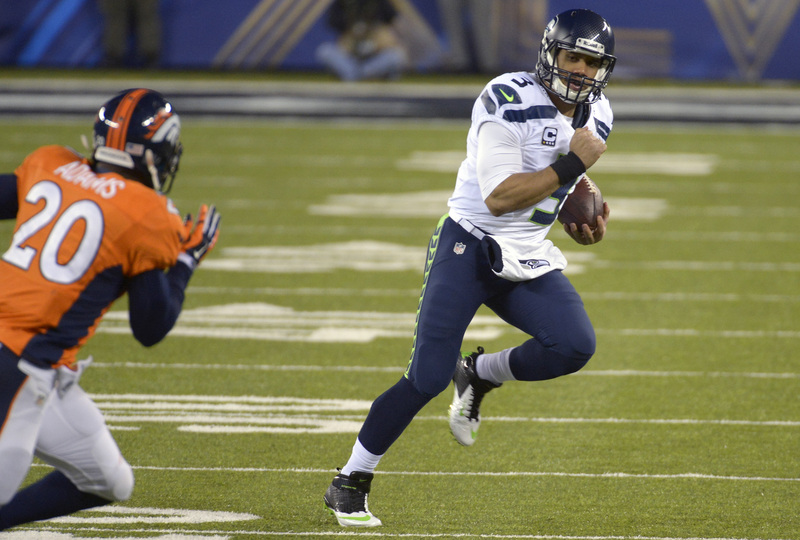 It was the Seahawks’ first Super Bowl victory and the Broncos fifth loss. Allen is considered as one of the greatest goal line and short-yard runners in league history. The running back and now football analyst was a juggernaut with his rushing and receiving skills. 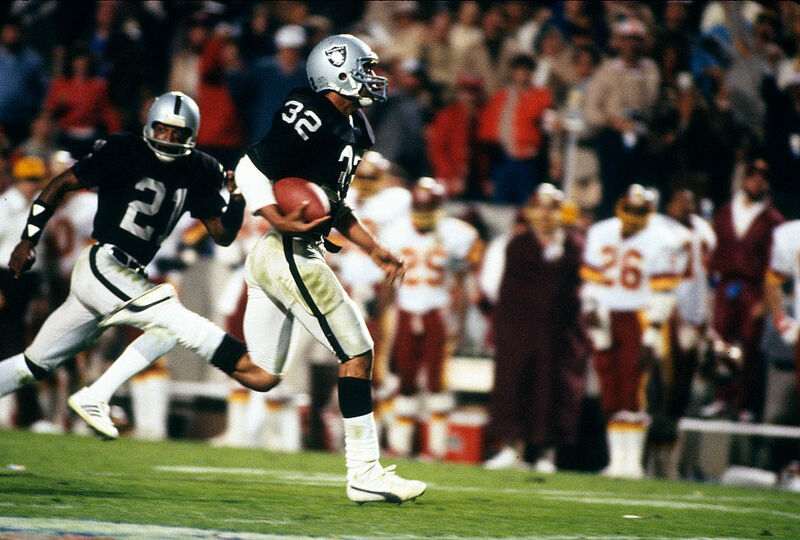 In Super Bowl XVIII, Allen carried the ball 20 times for a then-record total of 191 yards while scoring two touchdowns. The Hall of Famer would hoist the Lombardi Trophy and go home with the MVP award. Allen was the third Heisman Trophy winner to be named Super Bowl MVP. The seventies belonged to Pittsburgh. 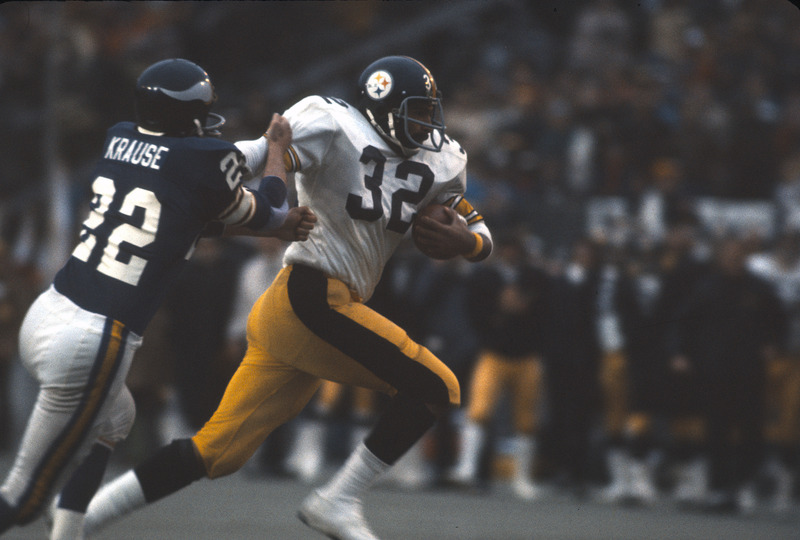 The Steelers had many young stars who played huge roles in big moments, including Lynn Swann. In the regular season, Swann led the league with 11 touchdown catches in his sophomore year. But, his heroics were on full display for Super Bowl X. The wide receiver made two incredible catches in the early part of the title game. Plus, the MVP of the game would seal Pittsburgh’s second consecutive title with a 64-yard touchdown catch. The next player ahead helped his team reach the first of many Super Bowls in the seventies. The tight end’s 1981 campaign was a memorable one. 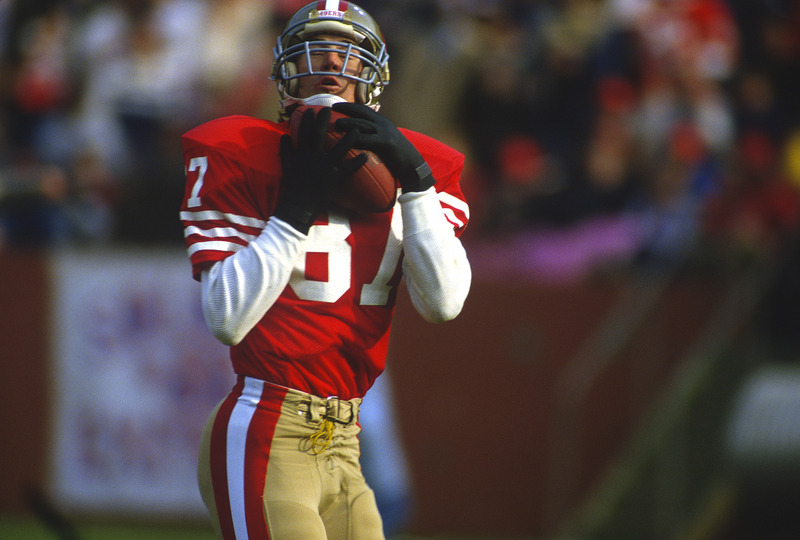 In the 1981 NFC playoffs against the Cowboys, the San Francisco 49ers were trailing 27-21 with 58 seconds left. The second overall pick of the 1977 draft lived up to the hype. The Offensive Rookie of the Year would make an instant impact. 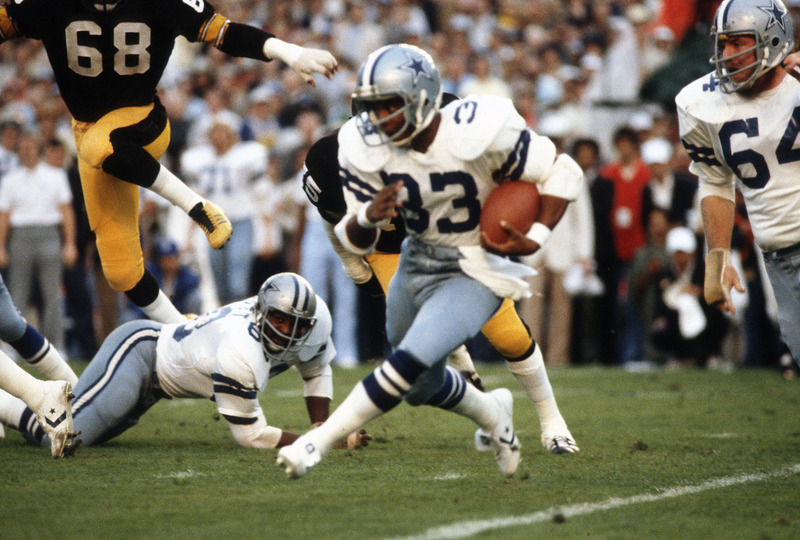 Dorsett would set a new Cowboys record and rush for more than 1,000 yards in a season. He would be named the starter in the tenth game of the season and never looked back. The running back would become the first player to win the college football championship followed by the Super Bowl the very next year. 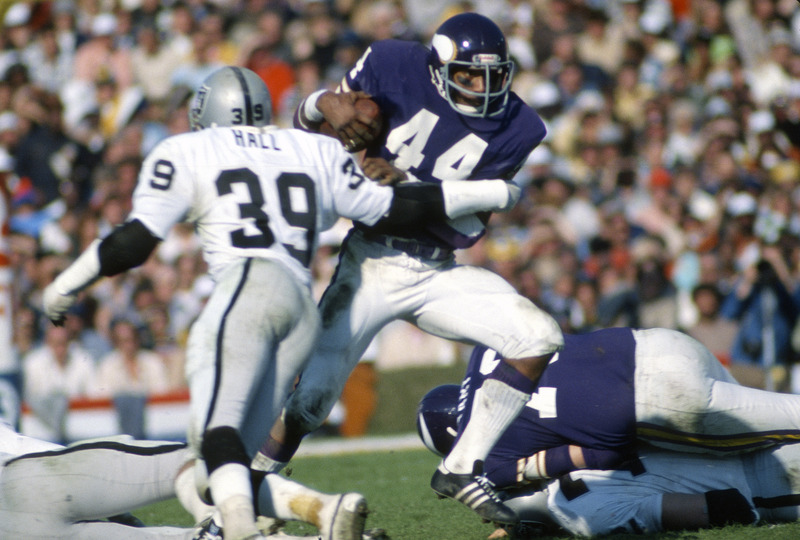 Harris’s 1974 season was only his third season in the league. He would help the Pittsburgh Steelers reach their first Super Bowl in that same season. Led by Terry Bradshaw and the Steel Curtain defense, Pittsburgh scored on the second half kickoff thanks to a fumble. The fullback would grab the ball and run nine yards for a touchdown. Harris, who ran for a then-Super Bowl record of 158 yards, as well as a touchdown, was named the Super Bowl MVP. Foreman was nothing more than a powerhouse with a gift for catching passes. He would amass 9,000 reception yards from scrimmage in his eight-year career. The 1973 Offensive Rookie of the Year ran for over 1,000 yards from scrimmage. In addition, he would help the Minnesota Vikings reach the Super Bowl against Miami. Unfortunately, the Vikings lost to the Dolphins 24-7, as Foreman was held to only 18 yards rushing and 27 receiving yards in the game. 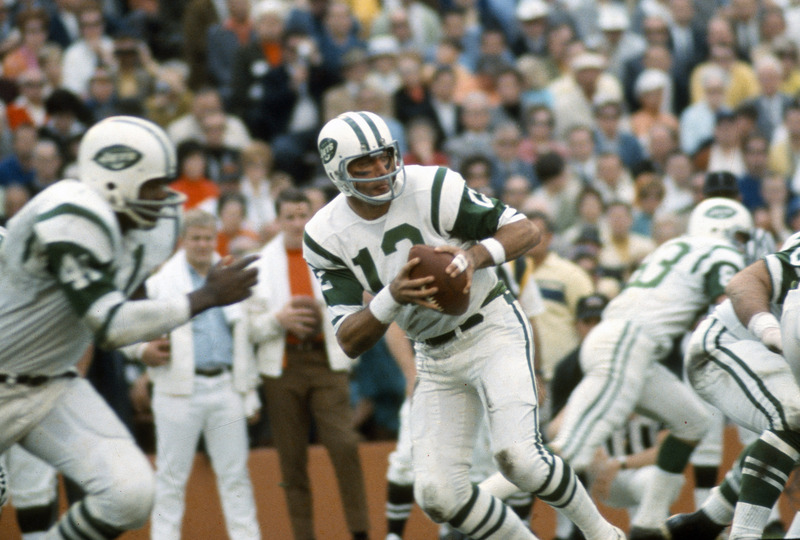 The high point of the quarterback’s career was his performance in Super Bowl III. Three days before the game, the Hall of Famer made a bold statement that the New York Jets would win the game against the Baltimore Colts. Namath backed up his boast, which became legendary. The Jets would win and Namath was named Super Bowl MVP. The win made him the first quarterback to win a national championship in college, a major professional league championship, and a Super Bowl.